1. 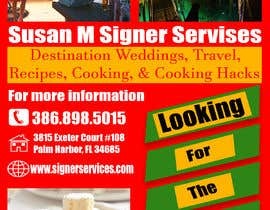 I'm a travel service, wedding service, and cookware business. 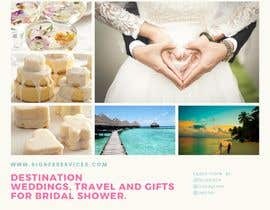 [login to view URL]: Focus on destination weddings and gifts for bridal shower. Blend the 3 businesses in one image. You may take an image from each category or make a collage. I will rate each idea. Please use images you own or I own. 3. Sample images attached. 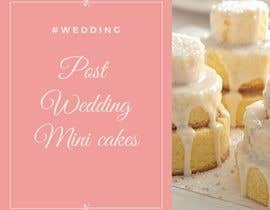 You must use one of the post-wedding images for the Ad Campaign idea. You may use images from my website or Facebook page because I own them or I am authorized to use them. 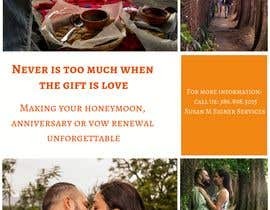 Travel images or wedding must NOT be copyrighted. Please do NOT use the travel images, they are only samples. 4. 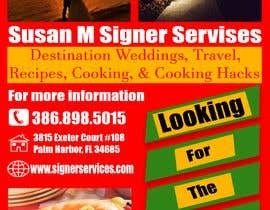 More work available if your Ad Campaign is what I'm looking for to increase business. Higher amount paid for new work. 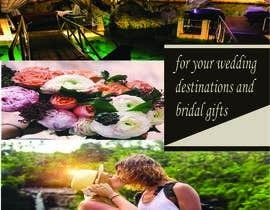 We are a travel service for honeymoon, anniversaries, and/or vow renewals, and/or group travel. 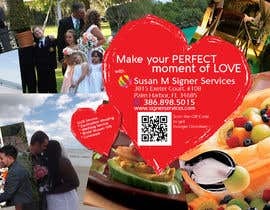 Wedding service is for both Florida weddings and weddings with themes such as skydiving wedding, beach weddings, rose petal weddings, etc. 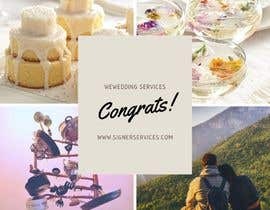 Cookware business is presenting cookware, recruiting consultants, and selling cookware for various party themes to include bridal showers, anniversaries, birthdays, holidays, and other reasons for gifts of cookware for people who enjoy cooking. Go to [login to view URL] to learn more about my business. Thank you for all your input. You're doing great! I would like the 3 services combined in one ad campaign. More work to follow for individual service campaigns. There is a problem. 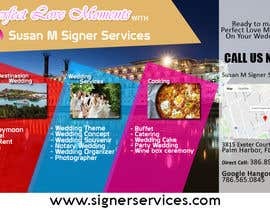 www.signerservices.com in this website there is more image..but when downlode it this image file not open..
For the winner, I'll supply the images if you can't download. 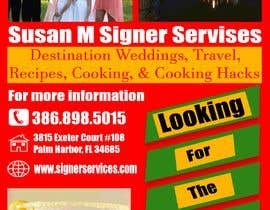 Fairoza: I'm looking for ad campaigns for print, Facebook, Twitter, and email campaign.